Reddit, the self-proclaimed front page of the Internet, recently raised $200 million in new venture funding which values the company at $1.8 billion. The infusion of money will be used, among other things, to fund a redesign of Reddit’s homepage. 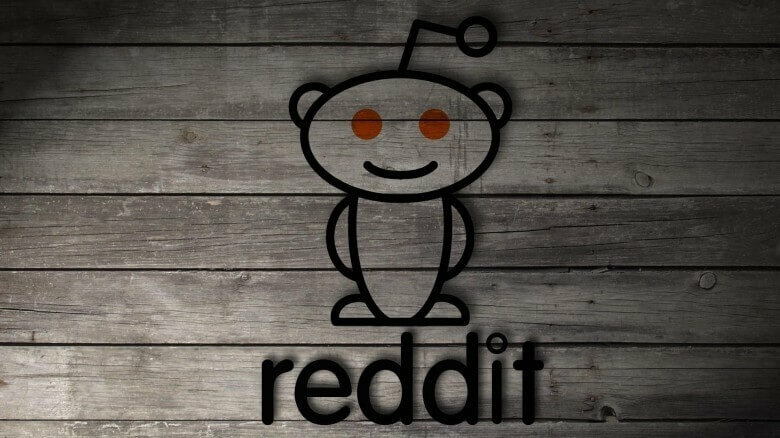 In a recent interview with Recode, co-founder and CEO Steve Huffman said Reddit feels old and they don’t want to be associated with old. When new users come to the site, he added, they want them to have a better sense of what’s there and what it is for. Huffman said they’re literally rewriting all of the site’s code, some of which is more than a decade old. Recode saw an early version of the new design and said it looks similar to Twitter’s Timeline or Facebook’s News Feed with a never-ending feed of content broke up into “cards.” Additional “visuals” are designed to lure people into the conversations taking place behind links, the publication added. Raising money to rebuild a desktop website in mobile-first 2017 may seem backwards but according to Huffman, 80 percent of Reddit’s 300 million monthly visitors still arrive via the web. Not all of the funding is being used for the redesign, however, as some will go towards boosting Reddit’s video efforts. The site could eventually compete for video ad revenue but according to Huffman, making money is not a top priority. He wouldn’t comment on the site’s total revenue but it’s worth noting that Reddit is not yet profitable.